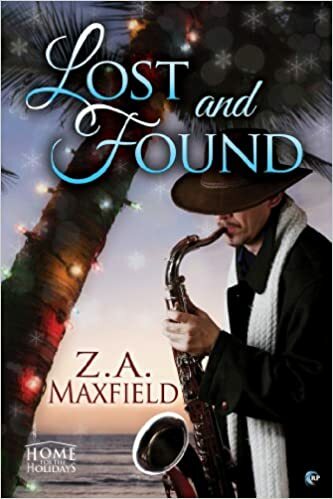 "Lost and Found" by Z.A. 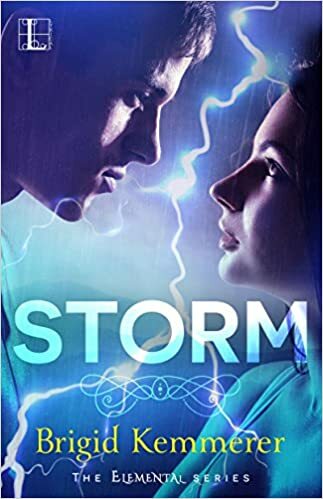 Maxfield- M/M, holiday romance~ Price drop to $0.99! 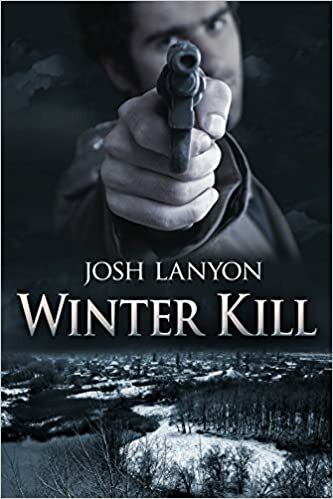 "Winter Kill" by Josh Lanyon- M/M, mystery romance~ Price drop to $0.99! 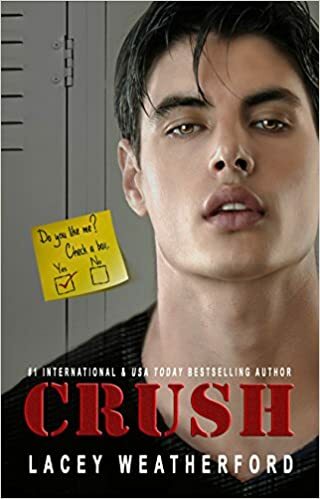 "Dirty Kiss" by Rhys Ford- M/M, romantic suspense~ Price drop to $0.99! 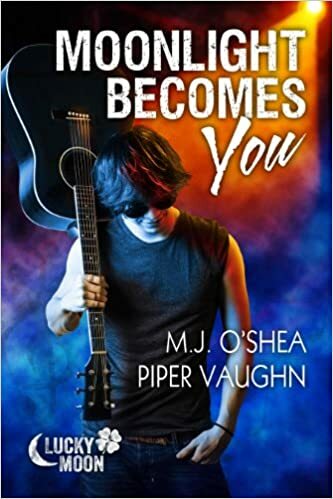 "Moonlight Becomes You" by M.J. O'Shea and Piper Vaughn- M/M, contemporary romance~ Price drop to $1.00! 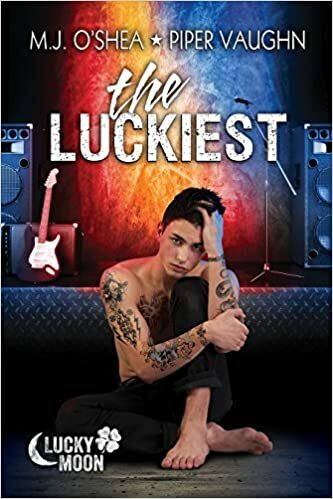 "The Luckiest" by M.J. O'Shea and Piper Vaughn- M/M, contemporary romance~ Price drop to $1.00! 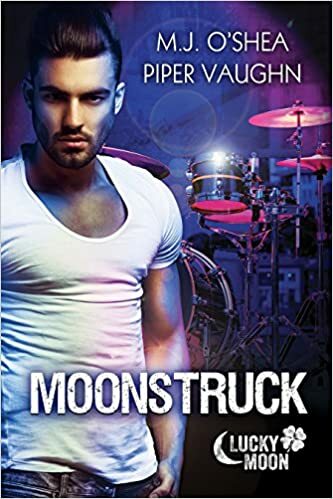 "Moonstruck" by M.J. O'Shea and Piper Vaughn- M/M, contemporary romance~ Price drop to $1.00! 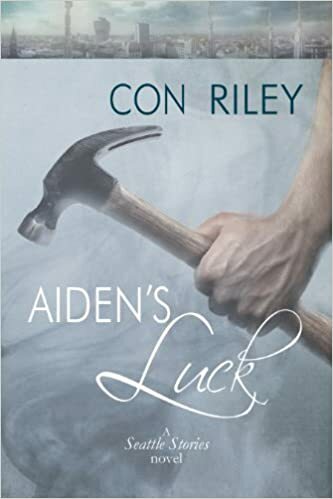 "Aiden's Luck" by Con Riley- M/M, contemporary romance~ Price drop to $1.00! 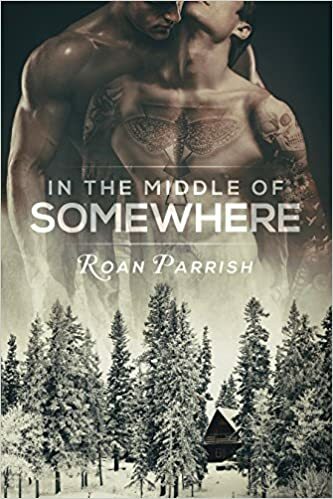 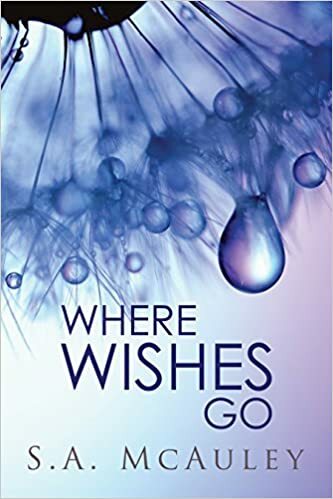 "Where Wishes Go" by S.A. McAuley- M/M, contemporary romance~ Price drop to $1.00! 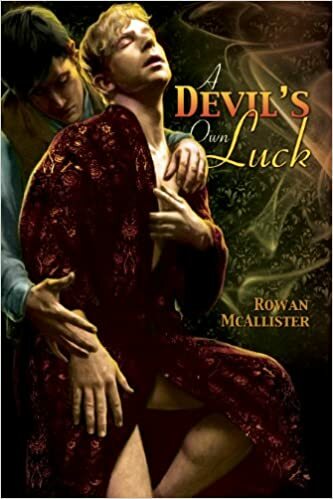 "A Devil's Own Luck" by Rowan McAllister- M/M, historical romance~ Price drop to $1.00! 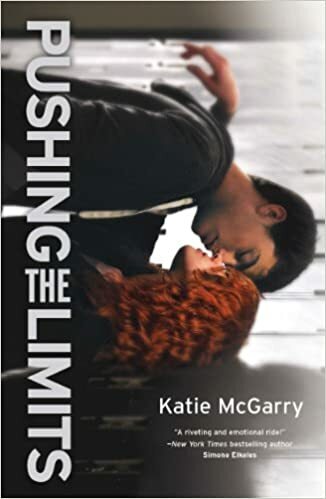 "Pushing the Limits" by Katie McGarry- YA, contemporary romance~ Price drop to $1.99! 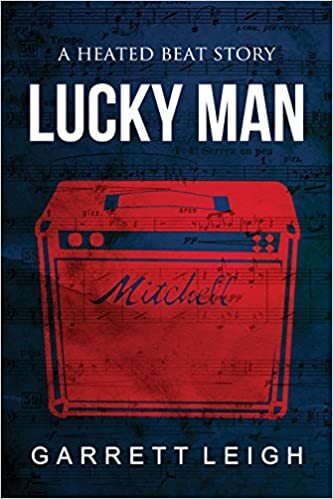 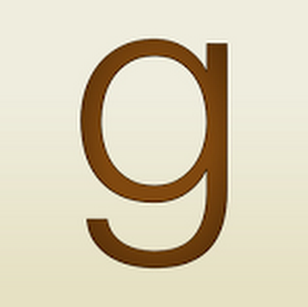 "Lucky Man" by Garrett Leigh- M/M, contemporary romance~ Price drop to $1.00! 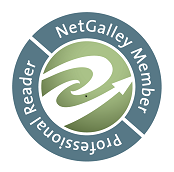 "No Such Thing" by A.M. Arthur- M/M, contemporary romance~ Price drop to $0.99!